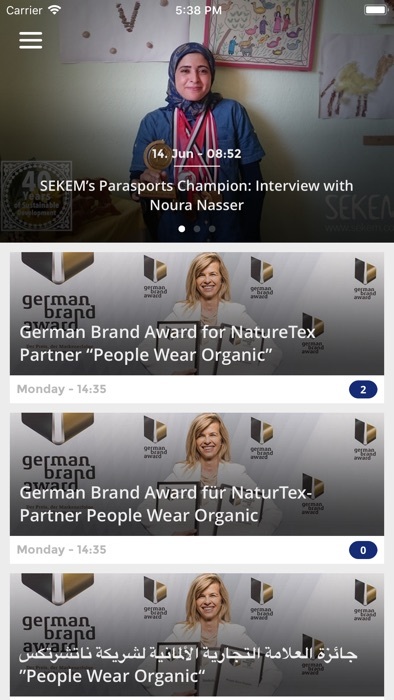 Again, in July, the German SEKEM Shop offered special promotions that are still available for SEKEM News subscribers within the first week of August! 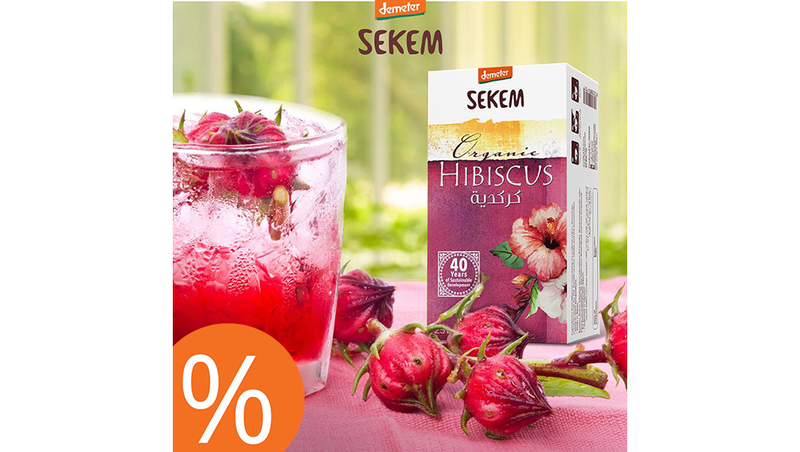 The offer includes a pack with two olive oils, the SEKEM Desert Harvest and the SEKEM Hibiscus Tea, which is perfect for making a refreshing ice tea. You also have the chance to get a 5€ coupon code for your next order in the SEKEM Shop if you share your experiences and impressions of the new shop with us in our online survey. 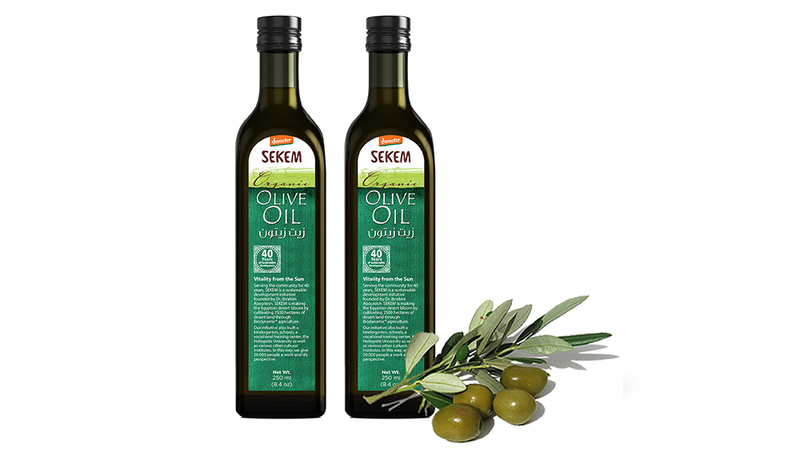 The SEKEM Demeter olive oil is a healthy all-rounder in the kitchen. The sun-ripened olives come from SEKEM’s farm on the Sinai Peninsula. The benefit pack is now available for 11.99€. Sesame, quinoa and white beans – three multifaceted foods for healthy cooking. Cultivated under Biodynamic guidelines, they also bring many positive effects to the Egyptian agriculture. 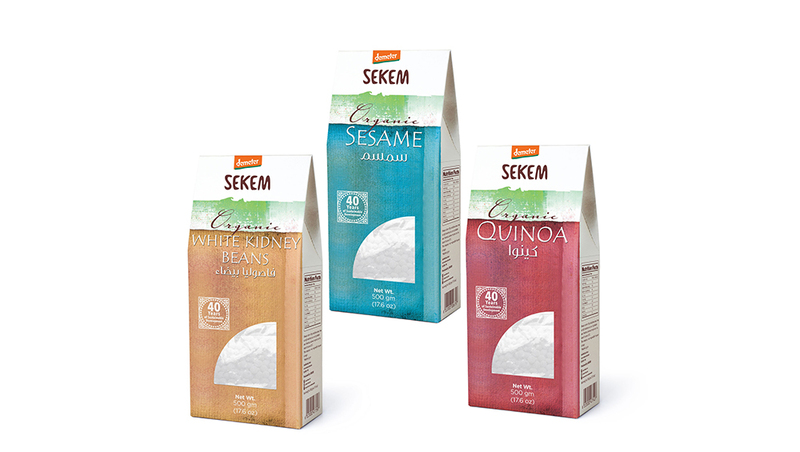 The SEKEM Desert Harvest is available for 15€ now. In Egypt, a home-made ice tea made from Karkadeh flowers is often offered for refreshment. Karkadeh is one of more than 300 species of mallow plants known in Europe as hibiscus. The fruity cold drink is quickly prepared (find the recipe here) and brings many positive effects for the health. 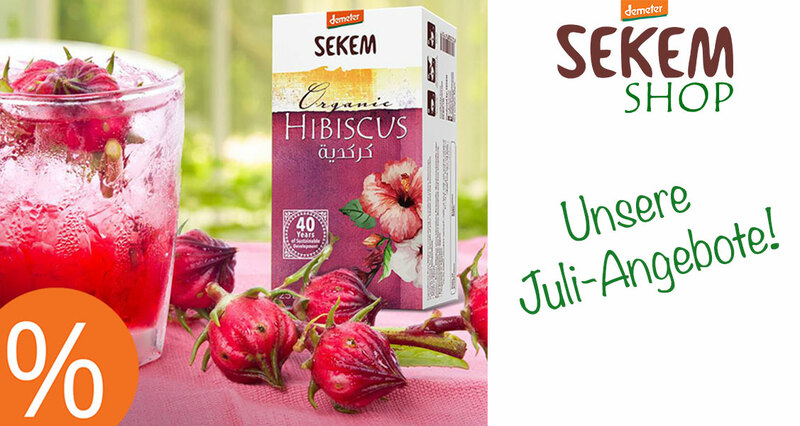 In the summer months, SEKEM Shop offers the popular tea for only 3€. The SEKEM Shop is happy about every single order. Since we are still at the very beginning of this new project, we would like to hear more about your first purchase: what did you like and what should we continue to work on? If you have already been a customer in the SEKEM Shop and participate in our survey, you will receive a 5 € voucher for your next order (minimum order value 15€, valid until 30.9.2018). Click here for the survey (German)!